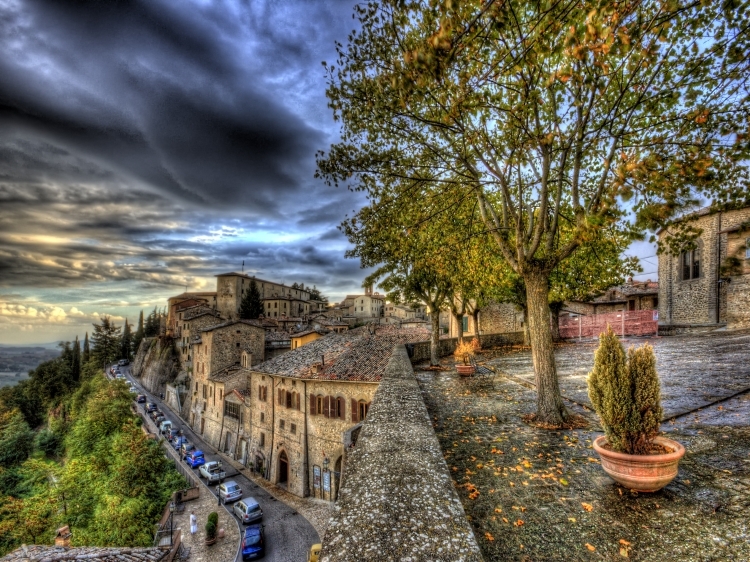 That Umbria has many beautiful spots is widely known. 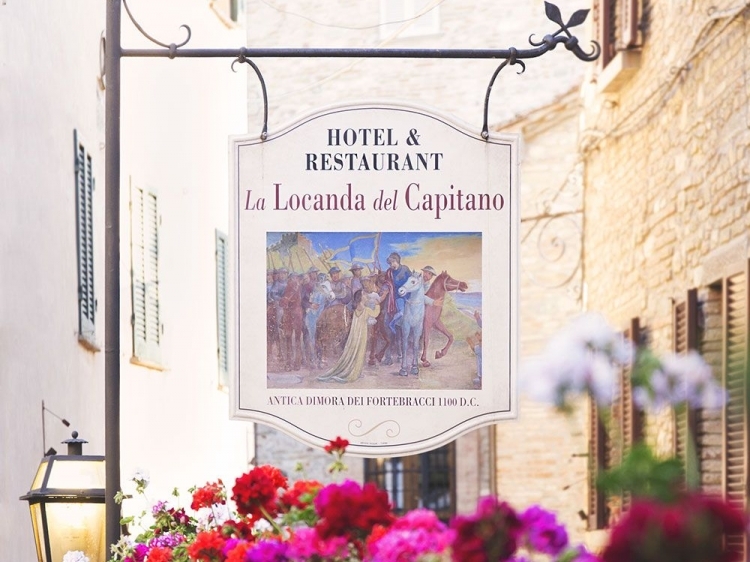 However, the little paradise La Locanda del Capitano is not that well-known. It is a secret insider-tip, with the special flair for its guests. 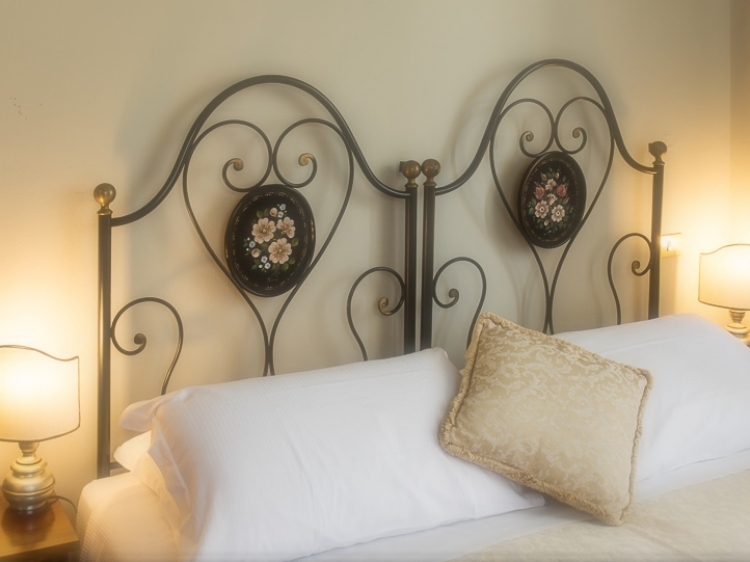 This accommodation is a pleasing short break: It offers tranquillity, art and comfort. 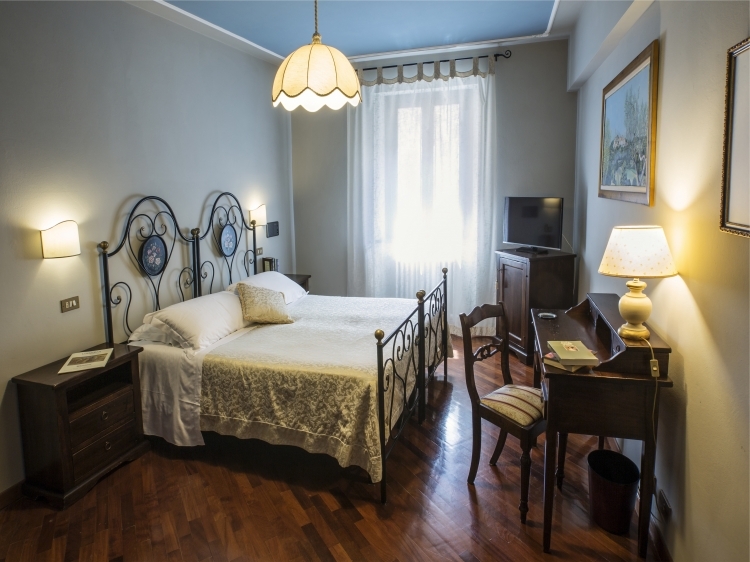 Situated in the green heart of Italy you are particularly spoiled. Spend the night in one of only ten different rooms. 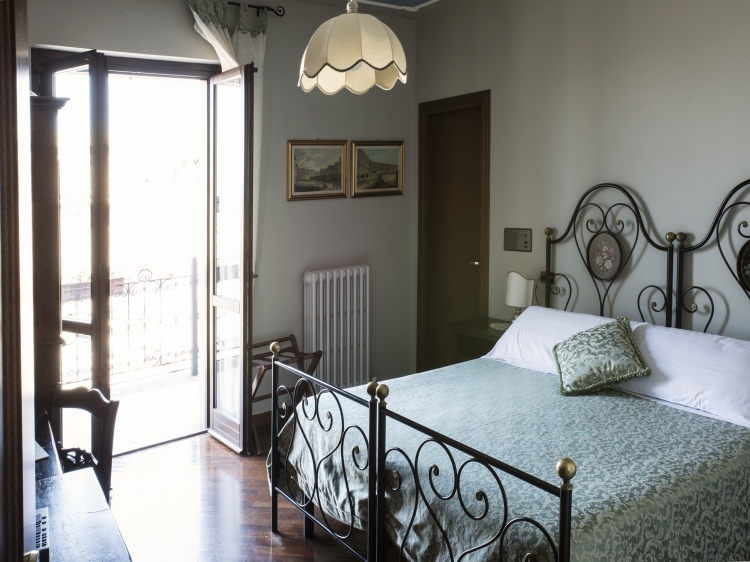 In addition to a private bathroom, each room is equipped with all kinds of antique furniture from the private property of the host family and also some artworks of local craft artists. Guests appreciate the paintings in the rooms here: The painter Pavel Machotka made them to that produce a harmonious overall picture in the rooms. Use the common medieval lounge to end your day and enjoy the strong sense of wellbeing combined with holiday mood. When the temperatures are high enough, you can dine on the beautiful veranda of this property: Both breakfast and dinner can be enjoyed here. Appreciate the stunning view of the old village from here. 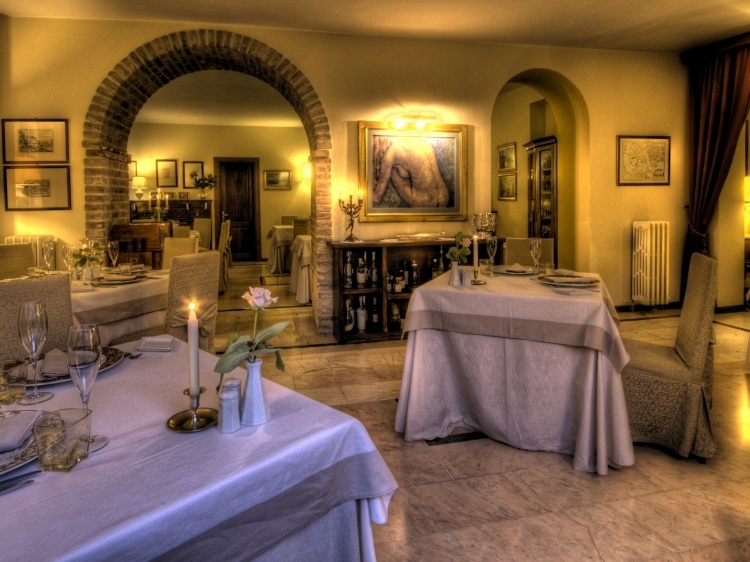 But also the restaurant itself should get mentioned: Celebrity chef Giancarlo Polito will make your taste buds dance. Authentic Italian cuisine with local products interpreted in a whole new way; you will taste Politos passion and skill in every bite. Every dinner is enhanced by the right wine. Wines from over 400 different wine producers are available. 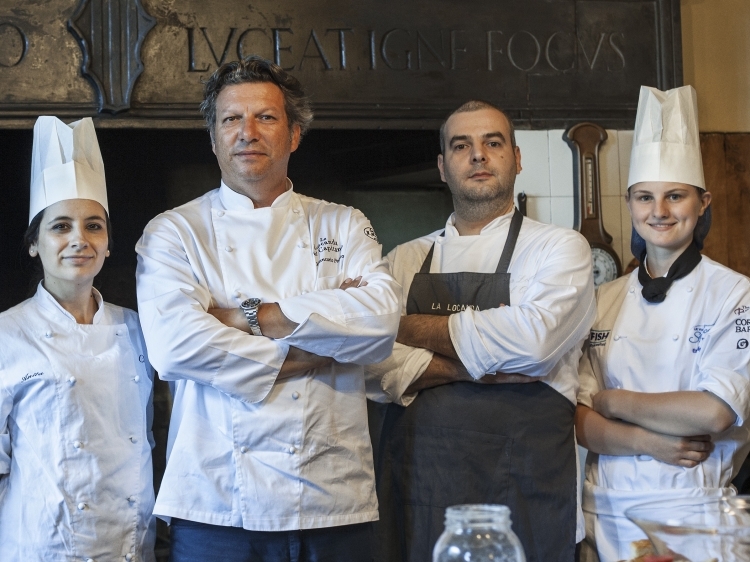 La Locanda del Capitano can also help you with your holiday planning: How about an on-site cooking class? An exciting truffle hunt? A game of golf at the Club Antognolla? Or perhaps a tour through the wine cellars or to the olive mills? 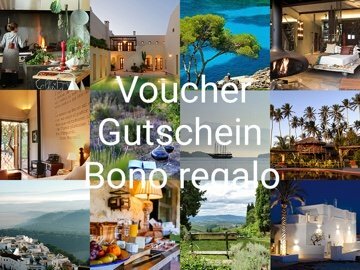 You like to have a perfect vacation in Umbria? Paradise is just a few steps away! La Locanda del Capitano was such a wonderful surprise! 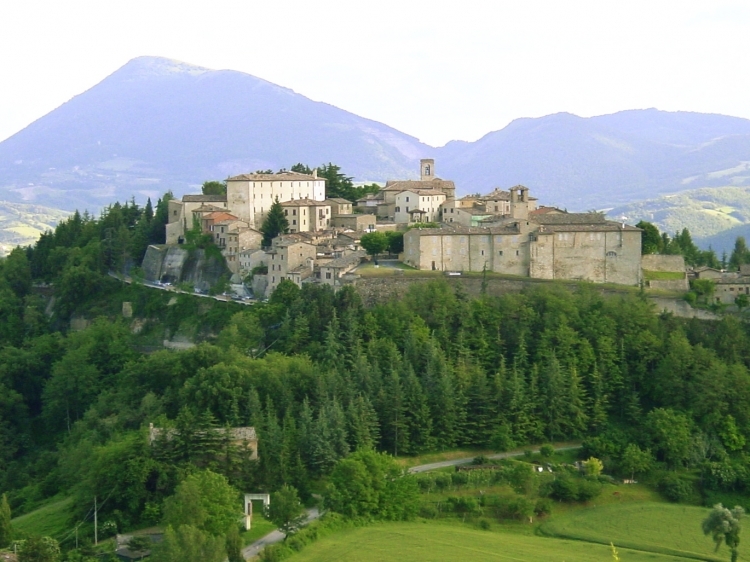 We sought to drive through the Umbrian countryside enroute to Siena. 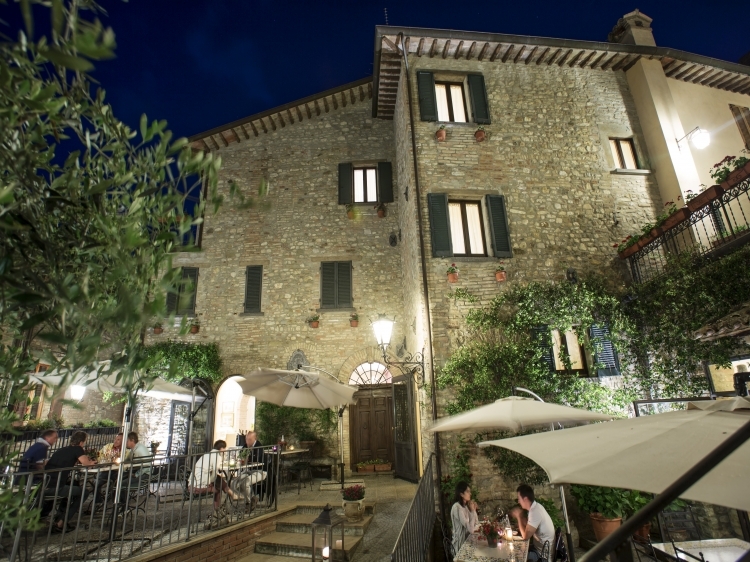 This little hotel is located in the charming walking city of Montone with it's narrow streets and passion of life's senses, especially food! 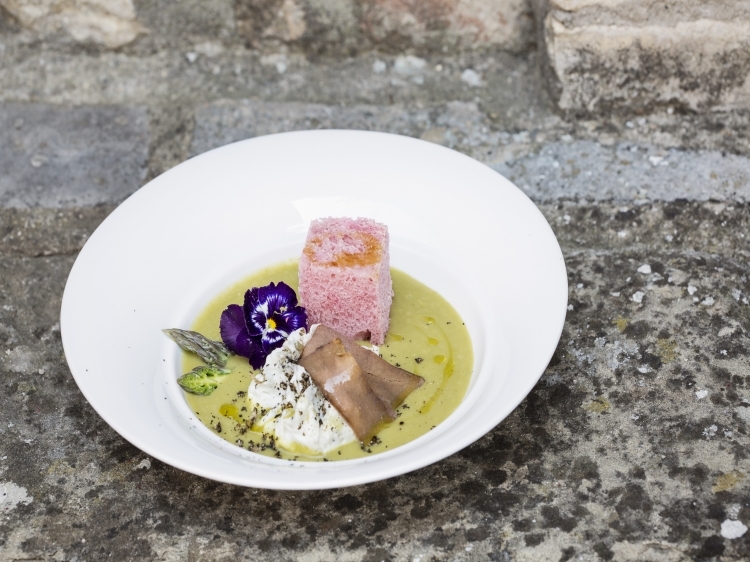 Chef Giancarlo Polito is a culinary master! Every aspect of our stay was a delight. Lastly, the hospitality of the staff went above and beyond, especially Martina. After I left an important personal belonging she saw it safely mailed to my home in Seattle. Thank you! This place is a treasure,...thank you Secret Places for living up to your well-deserved reputation!